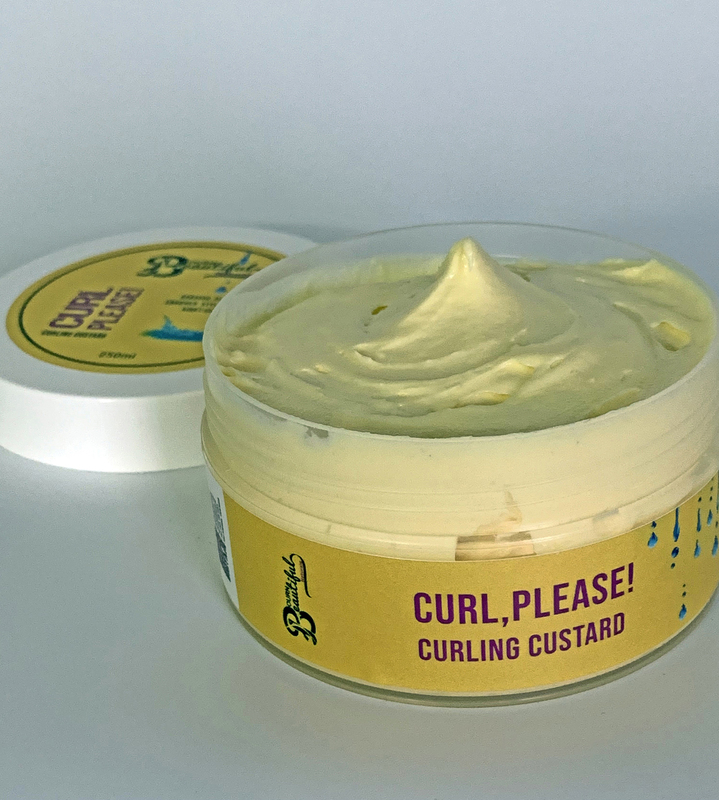 A whipped curling custard that contains coconut milk, and is perfect for twist outs, braid outs or wash and gos. No crunch, no stickiness. A whipped curling custard that contains coconut milk, aloe vera, babassu oil, mango butter, hempseed oil, silk and goji berry extracts. Moisturises kinks and curls, setting them in place so they they pop and shine. Perfect for twist outs, braid outs or wash and gos. No crunch, no stickiness. INTERNATIONAL SHIPPING: Please contact me for international shipping, or purchase on http://www.bournbeautifulnaturals.uk/, where shipping is carefully calculated by country and weight. Orders for mainland U.K. delivery will be posted using My Hermes courier, or Royal Mail. Processing and delivery, typically takes 2-3 days total.